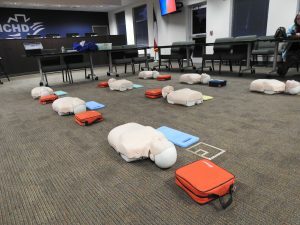 Certification courses in CPR, Automated External Defibrillators (AEDs) and basic first aid so bystanders can respond to a cardiac arrest and injuries. Class teaches youth the life and safety skills they need when they are home alone, watching younger siblings, or babysitting. 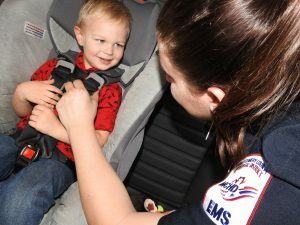 Appointment to make sure your child is in the right car seat, learn how to install the car seat correctly for your child with a certified technician.